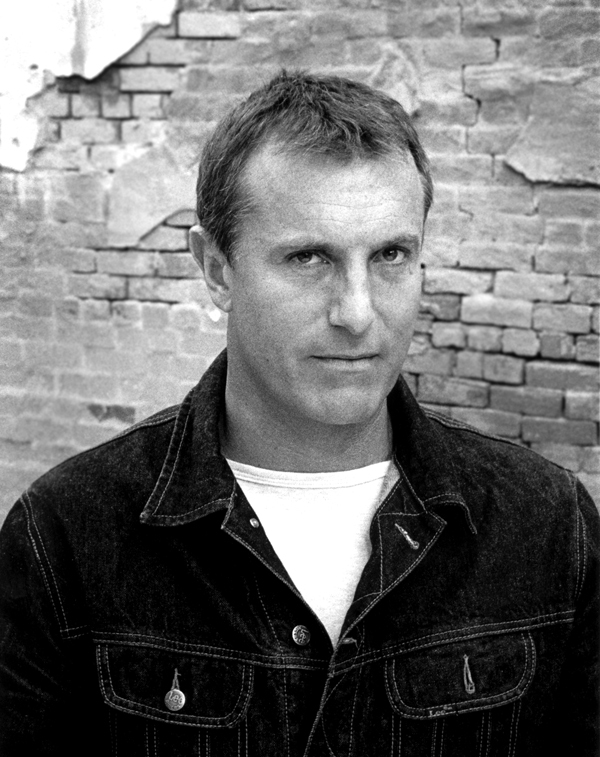 FOR someone who is an ARIA Hall of Fame member, a holder of a Medal of the Order of Australia, and is often called an icon of Australian music, former Australian Crawl vocalist and songwriter James Reyne is a refreshingly laid-back character. Perhaps it’s because he’s happy with what he’s achieved in music, or maybe he’s simply enjoying life and the freedom that being his own boss gives him. Either way, get ready to enjoy his charm and song-writing once again as he takes his acoustic show on a national tour, including a stop in Geelong on September 20th. With a near forty-year career in music behind him, Reyne is rarely taken by surprise. Then came a letter earlier this year letting him know he’d been chosen to receive an Order of Australia; something the 57 year-old doesn’t take lightly. With a number of classic Australian Crawl records and a slew of solo albums in his back catalogue, Reyne can afford to go at his own pace when thinking about new material. “[Songwriting is] always a creative outlet for me, and as I get older the more I seem to enjoy doing it,” he says. “I’m self-funded and not under any pressure to put anything out, but every couple of years I get to a point where I think I might just record some stuff. I’m lucky that I have some great friends who are technicians, because I’m an idiot with technology. I’m hardly ever these days sitting around planning my next album; it’s more like ‘okay, I’ve got a bunch of songs, I might as well stick them down’”. He may come across as a laid-back guy of the highest order, but Reyne and his band show no signs of slowing down in terms of putting in the hard yards on the road.